The Taste of Conquest. 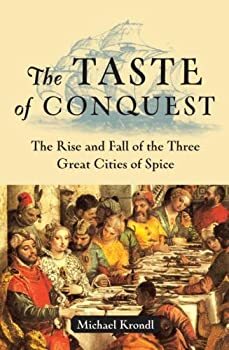 The rise and fall of the three great cities of spice. Michael Krondl.